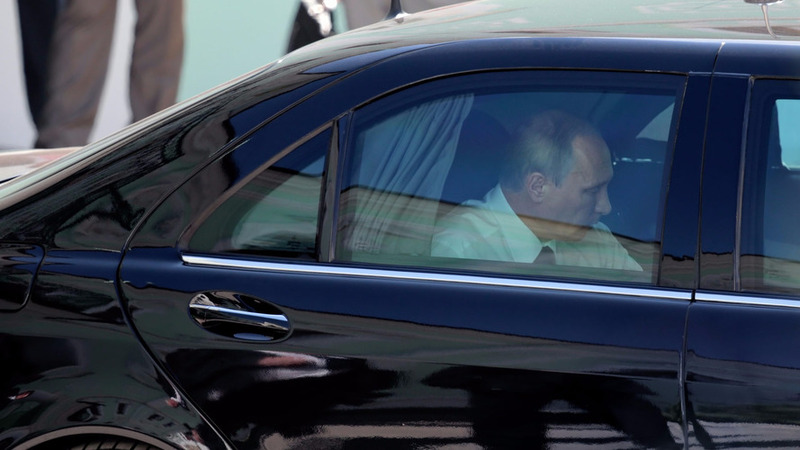 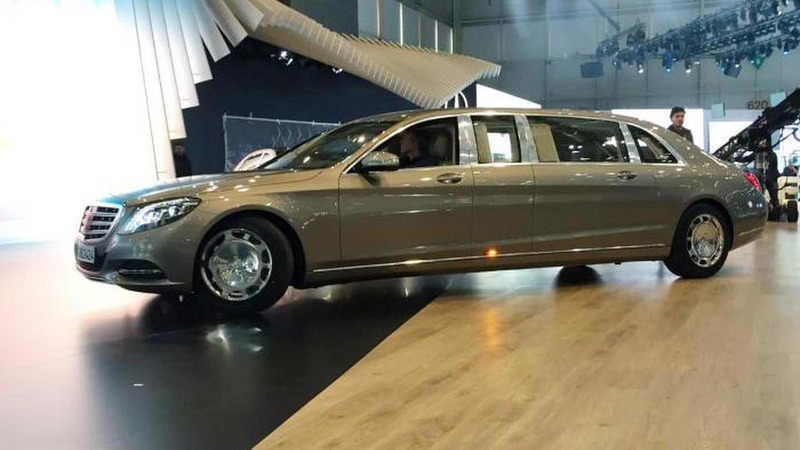 Would you want a limo once used by the Russian president enough to pay ten times more than normal? 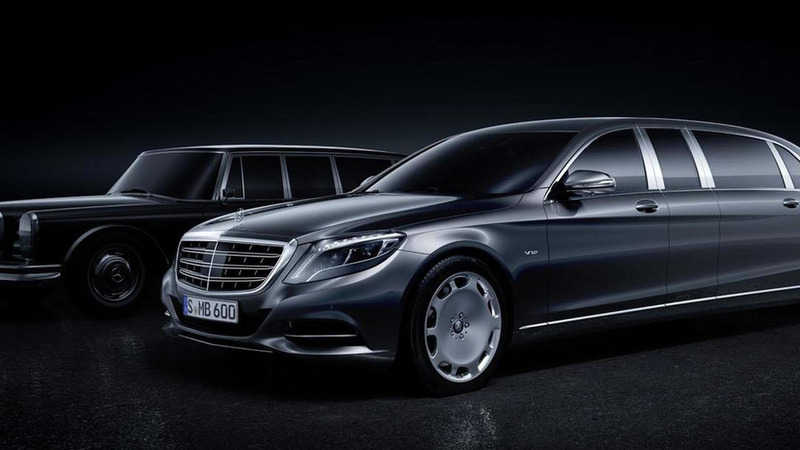 The Mercedes-Maybach S-Class Pullman is expected to make a world premiere in March at the 2015 Geneva Motor Show. 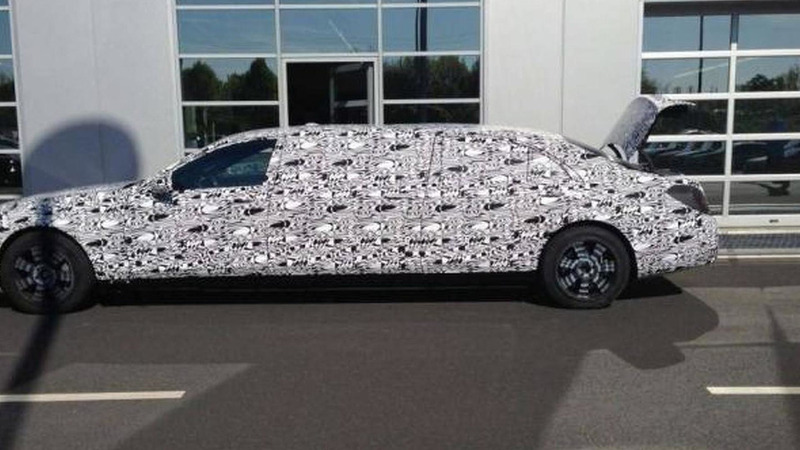 The Mercedes-Benz S-Class Pullman has been spied for the first time and it seems it was an armored variant. 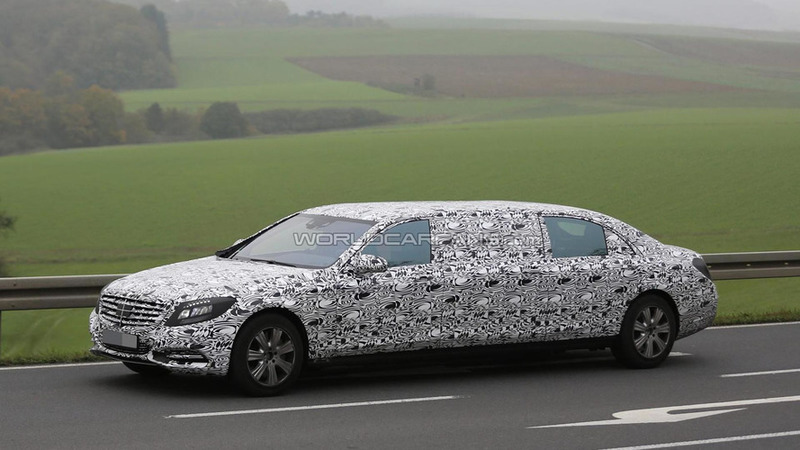 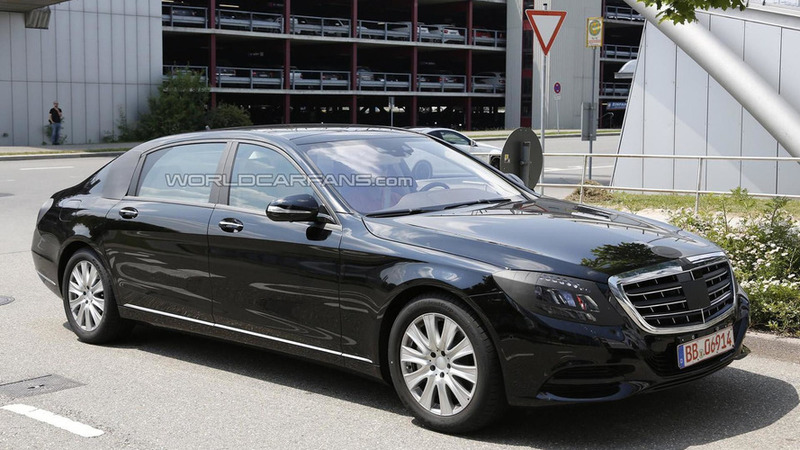 The Mercedes-Benz S-Class Pullman will allegedly receive a 2+2+2 seating layout.